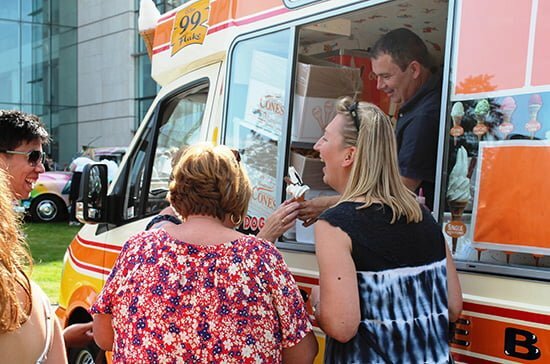 A Classic Family Fun Day is all about bringing your colleagues together for a wonderful shared experience as part of a staff motivation or cultural change programme, or simply to reward your staff and celebrate company success together. You and your colleagues will have a great time on a wide range of activities specifically chosen to match your demographic. 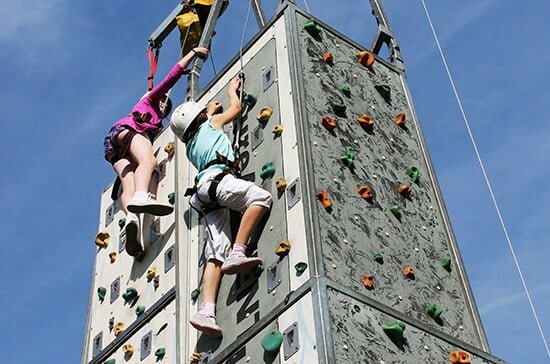 Activities can include the unusual experience of Segway driving, flying high on the giant bungee trampolines, keeping a steady eye to hit the archery bullseye, setting a fastest lap at Silverstone in a full sized F1 car simulator, relaxing in the pamper zone and so much more. When you’re ready to take a break from the action, why not enjoy a refreshing fruit Smoothie or a drink from the bar to accompany a sumptuous BBQ and kick back to the sounds of a live band playing their tunes just for you? When it’s finally time to depart, a goody bag awaits each guest, which if branded is a great opportunity to highlight a key corporate message. Photos and video of the day are made available shortly after the event for guests to relive their great day for years to come.